TyreF, established in February in 2007, are a specialist coating blanket manufacturer for the print industry. Our company is run by highly professional people, who are extremely motivated in manufacturing the highest quality, environmental products for our customers. All our resources and skills are customer-oriented, we continuously seek to improve our efficiency, productivity and performance. Our goal is to offer products and services that consistently fit our customer's needs. Provide our customers with consistently high quality products and look to improve the products through our continuous development program. Offer our customers competitive and stable pricing when possible. Our manufacturing benefits from the use of non harmful products and a new innovative cost effective production process.  Our Eco Premium range of coating products have been developed to meet the printing industries growing demand to use environmentally friendly products, and the printing companies desire to reduce their carbon footprint. When developing our products the manufacturing process and disposal was of paramount importance. Our innovative process uses only thermo-hardened and thermo-plastic elastomers with a polyester stabilising layer, making the products 100% recyclable. With large available production capacity and roll stocks ready for despatch, delivery deadlines are guaranteed.